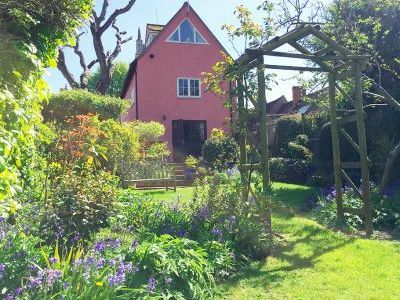 4 Bedroom, 3.5 Bathroom Holiday Cottage in Dedham location in Suffolk, England. Activities on offer nearby include: golfing, walking, cycling, horse riding, fishing, boating and paddle boarding on the Stour River. Tennis courts for hire very close to the house. Private yoga and meditation classes also available upon request. .